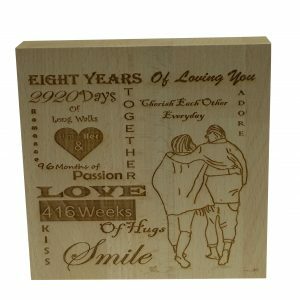 Celebrate your anniversary this year with a laser engraved wooden beech block. 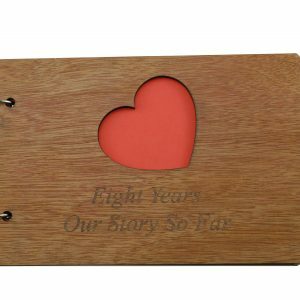 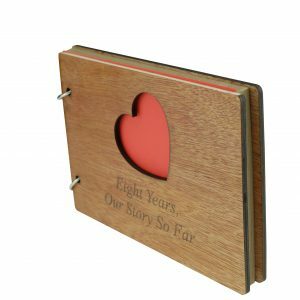 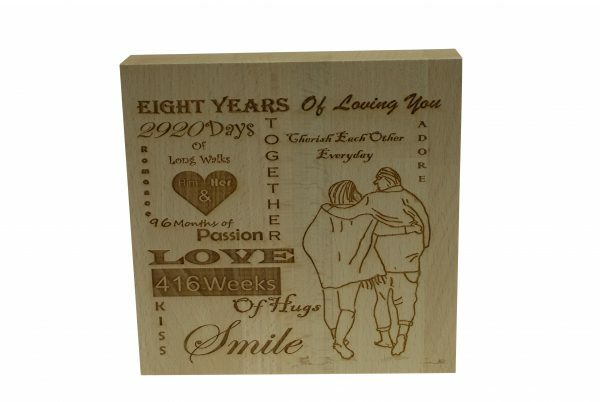 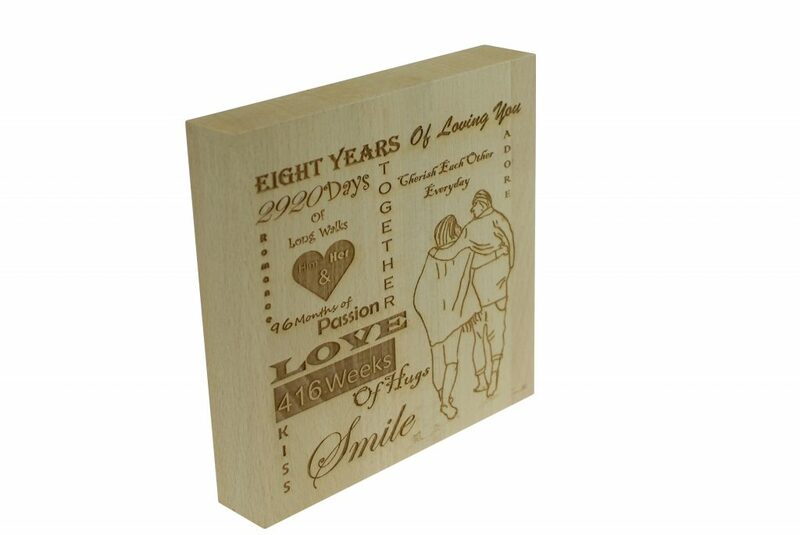 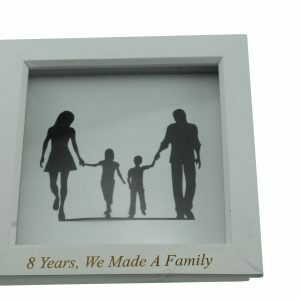 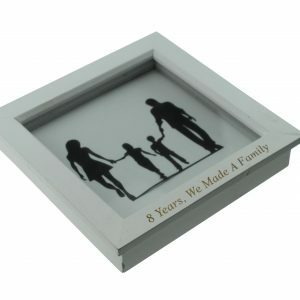 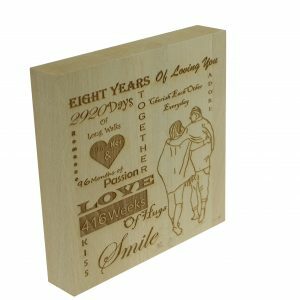 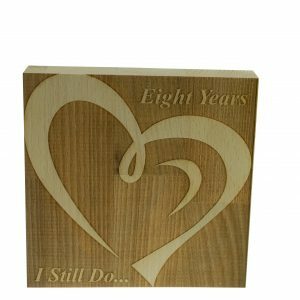 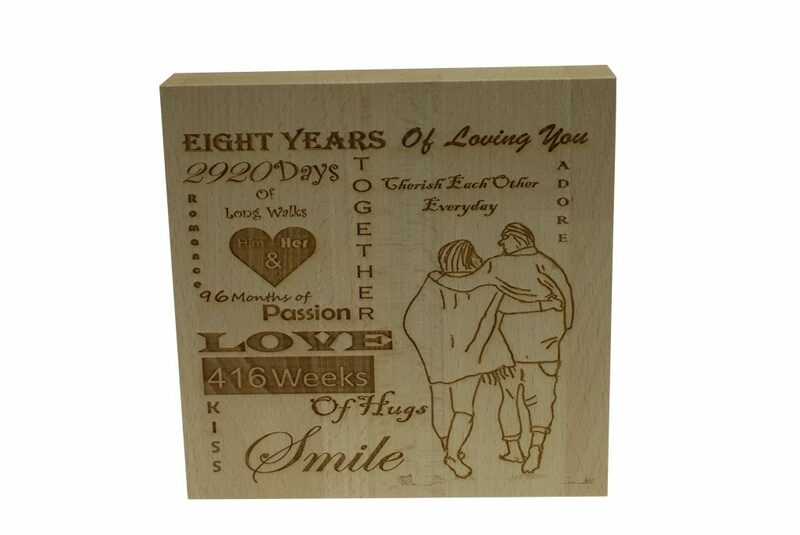 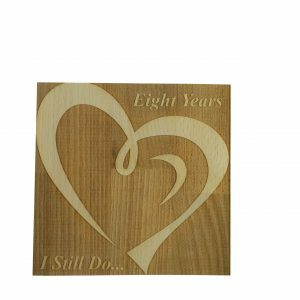 Whether you’re celebrating your 8th wedding anniversary or 8th year together our engraved beech block is a great decoration to add to your home. 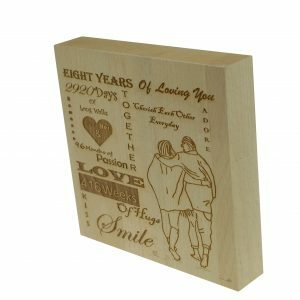 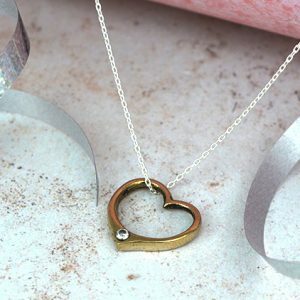 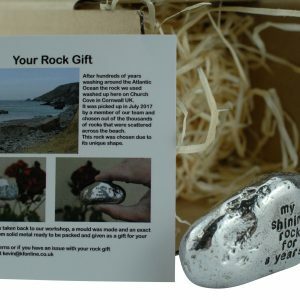 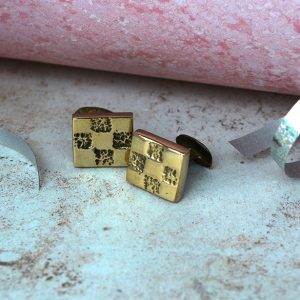 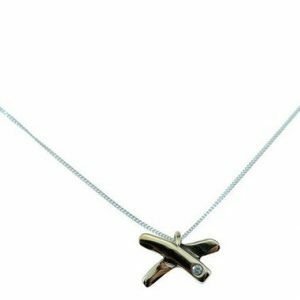 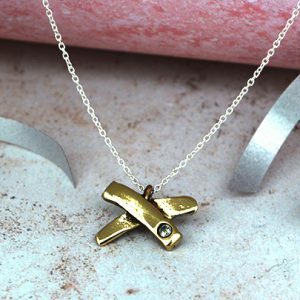 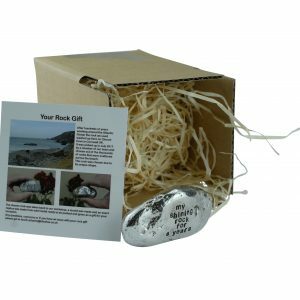 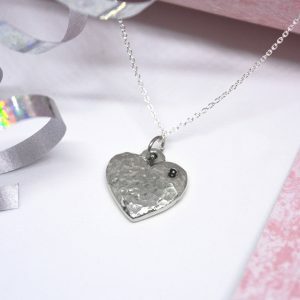 With a variety of loving phrases about your time together our block is a great way to celebrate your love to one another. 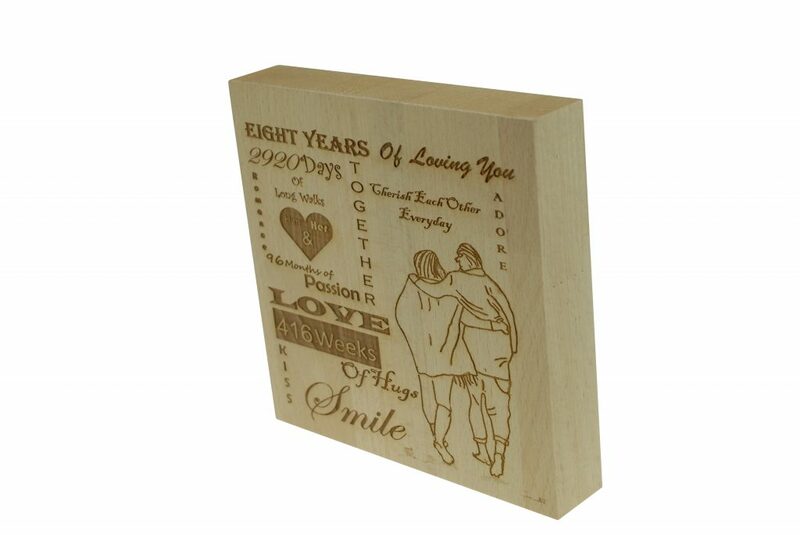 This heavy quality free standing block measures to 145mm x 145mm x 27mm.